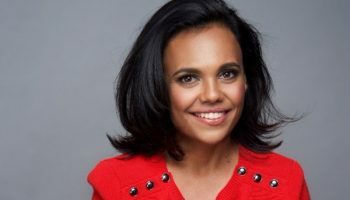 ‘Top End Wedding’ First Trailer – Spotlight Report "The Best Entertainment Website in Oz"
The first look trailer for TOP END WEDDING starring Miranda Tapsell and Gwilym Lee (Bohemian Rhapsody) has gone online. 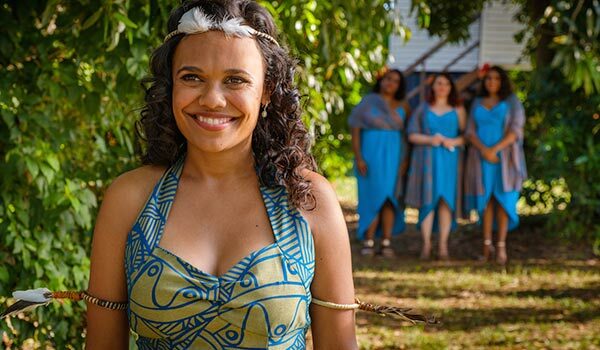 From the makers of The Sapphires, TOP END WEDDING is a celebration of love, family and belonging, set against the spectacular natural beauty of the Northern Territory. This heartwarming romantic comedy tells the story of successful Sydney lawyer Lauren (Tapsell) and her fiancé Ned (Gwilym Lee). 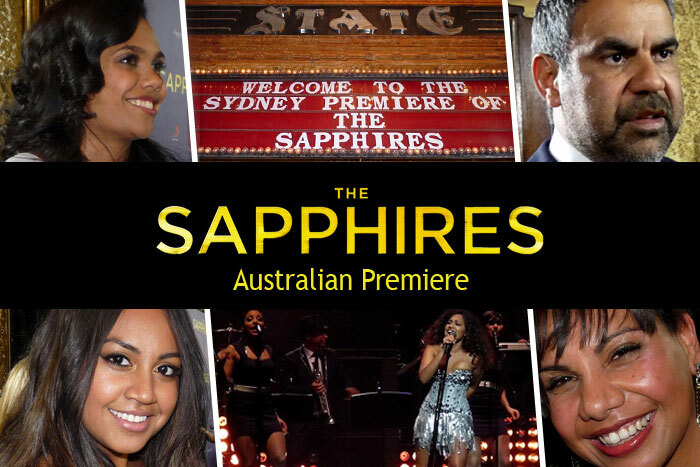 Engaged and in love, they have just ten days to pull off their dream Top End Wedding. First though, they need track down Lauren’s mother, who has gone AWOL somewhere in the Northern Territory.